That was much needed tutorial for all of us to improve the page load time and increase page load speed. That will definitely be helpful for better organic rankings and the best user experience on the other hand. Does Notepad ++ do the same with space and line deletion? Excluding CSS, JS comments. Thanks for helpful article Jason. Thank you! This actually helps me a lot. 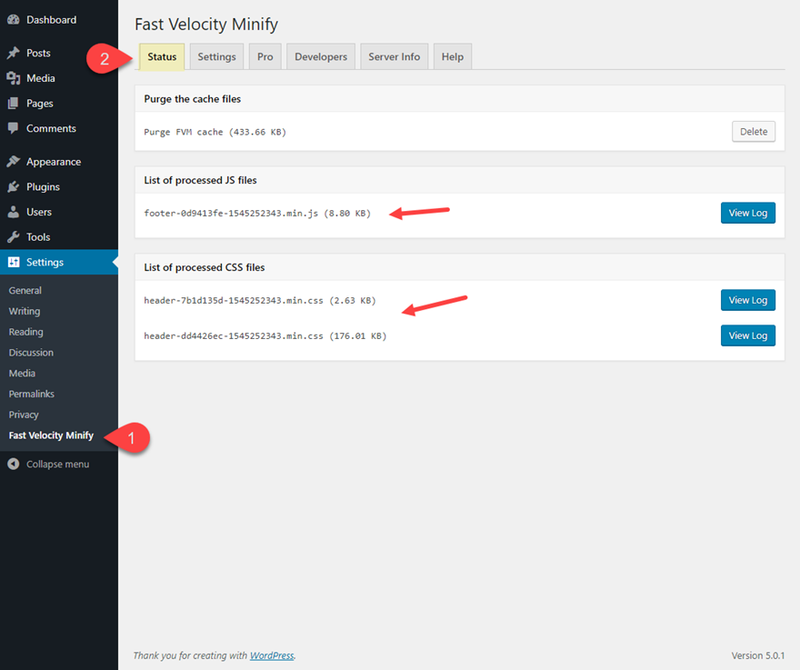 What are people thoughts, better have a plugin for minifying and another plugin for caching or using one plugin for both? Thanks for this article. Good Tips to speed up website. This is well detailed and completely productive. I thank you because I have got great help. I was actually given up on minifying my site because I felt I have to be a programmer first. Thanks. I’ve tried Autoptimize in the past but it didn’t play well with Divi. I’m using an all in one option nowadays. I get pretty good results but could definitely be better. Autoptimize gave me great results all the time but would ruin my front end. I noticed that Autoptimize works ok with basic divi designs. How come you didn’t mention Divi’s own minification settings for CSS and Java script that are available in the theme options? Completely agree J-P. Why bother developing it if you aren’t going to promote it? Appreciate this is an old article but they should reference it when updating it. YES, and I also wonder if it’s bad practice to have BOTH Divi’s enabled and Autoptimize at the same time. And heck, my Cache plugin also does minification so… should all 3 be on? Only 1? Which one? 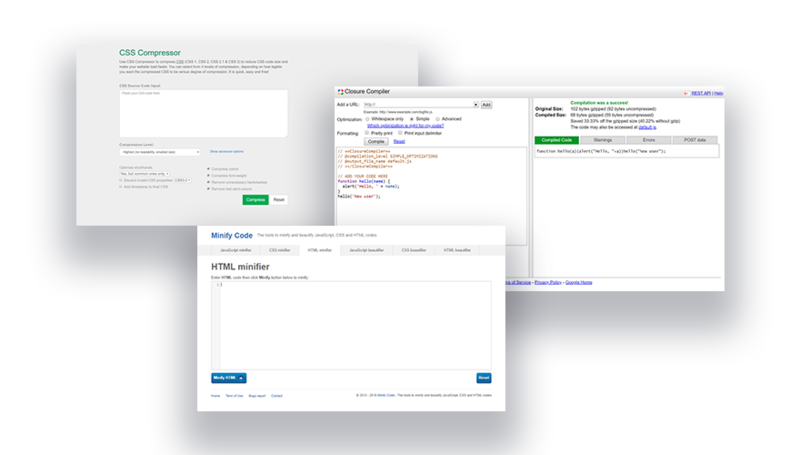 Great post, Jason, and thanks for the concise and helpful optimization tool tips. I’ve been using Autoptimize for a couple years but read a post at the end of November that said that there was a conflict with the current versions of Divi: “Divi purges Autoptimize’s cache every time a page/post is published (or saved)” causing slower save times and disappearing of Autoptimize files. Support tickets have been submitted to Divi from the community but wondering if you had any insight. I’m hesitant to use it now. Anyone has any recommendations regarding speed optimisation/minification using LiteSpeed Cache for those who are on LiteSpeed-compatible servers? 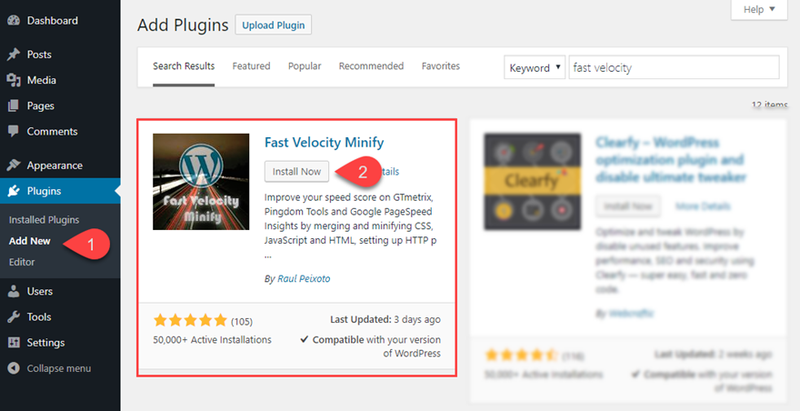 Question: If you minify a website with one of the recommended plugins and then add new content or additional pages, do these plugins automatically do their work on the new stuff, or do you have to re-run them? If some of the plugins take care of it automatically and others don’t, which ones are automatic? Nice article. 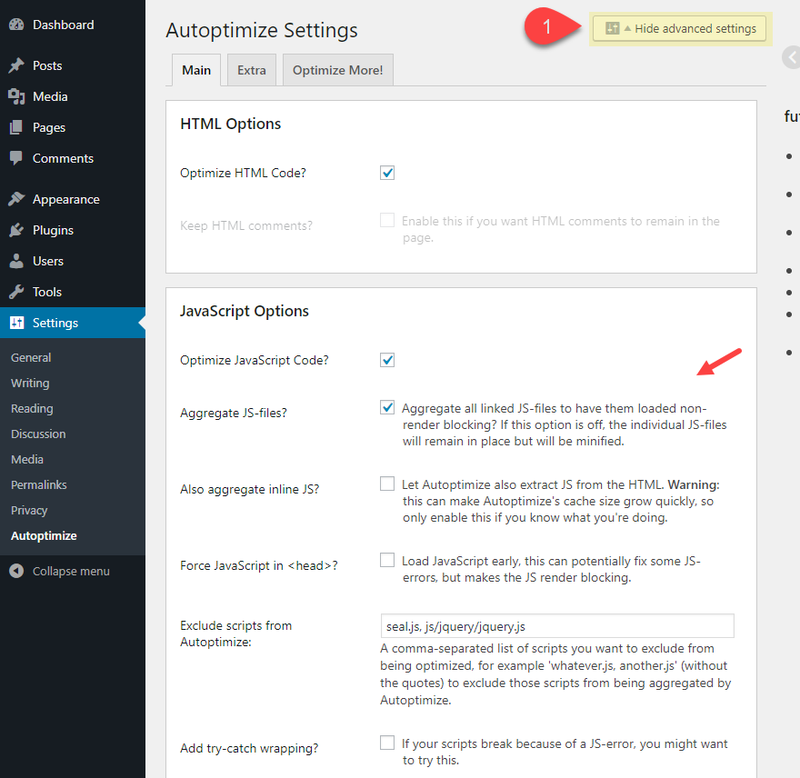 In the WordPress world, Autoptimize is my goto tool on all my sites! It is difficult to do it manually and there are too many tools on web to minify css and HTML which tool is the best Can any one recommend. Worth reading, I appreciate your effort for sharing your experience to new developers like me. informative tips .thanx for sharing 🙂 my website speed 95/100. Nice tips to speed up a website. 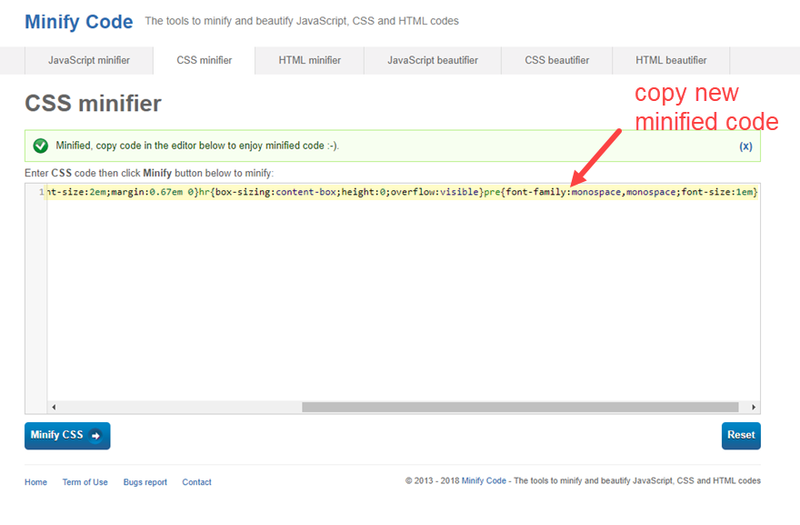 Assets Minify plugin seems having a problem in css files compression. When I enable this feature, it makes a problem in my displaying of my website. Love using Divi but I haven’t settled on a great workflow for speeding up my Divi sites enough yet. If you use autoptimize to minify CSS and JS and then use Fastest Cache for caching, that will give good results on most set ups. very interesting guide. Thank you so much for writing this post! 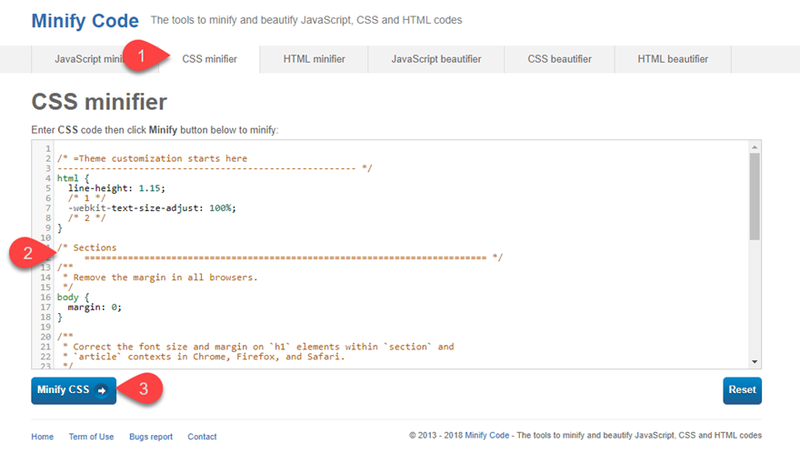 Better WordPress Minify looks good. that’s my sort of plugin. Just one question. If i will instal ine plugin to make me this work. after the work it’s done and i have optimize all the css and java file, if i will remove the plugin, all the filles will rest optimize ?! Or it’s neccesary to have all the time the plugin active ?! 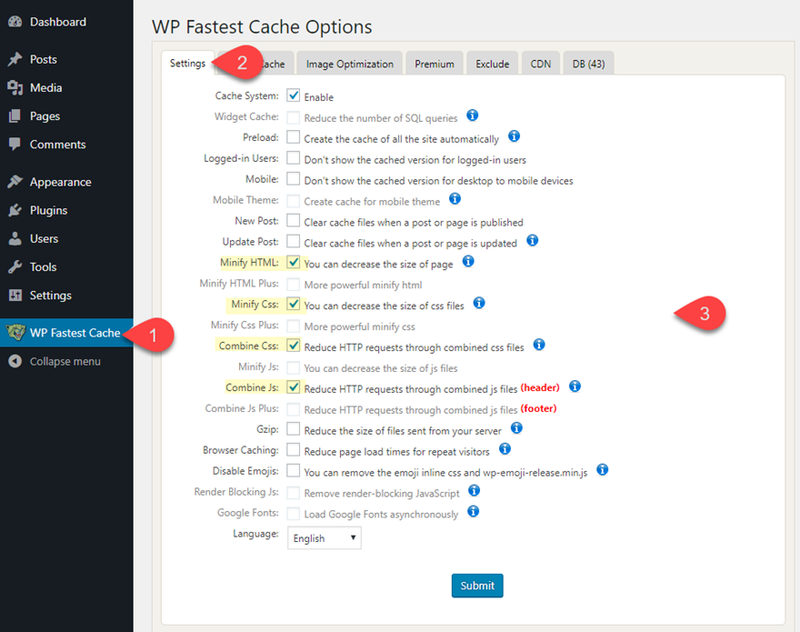 I use the W3 Total Cache to optimize and minify my website assets. It also does browser caching which speeds up the website. I check my templates on page speed tool and follow their recommendations. With that plugin and some more minor adjustments it went to a massive improvement of my site and it loads faster. Good for usability! Good read. Got me thinking now as to whether or not my WP hosting provider (WPEngine) is doing any minifying for me. I guess I should choose one or two of these and try them out to see if it lights the load – not that I’m having performance issues yet but would be a good thing to know. 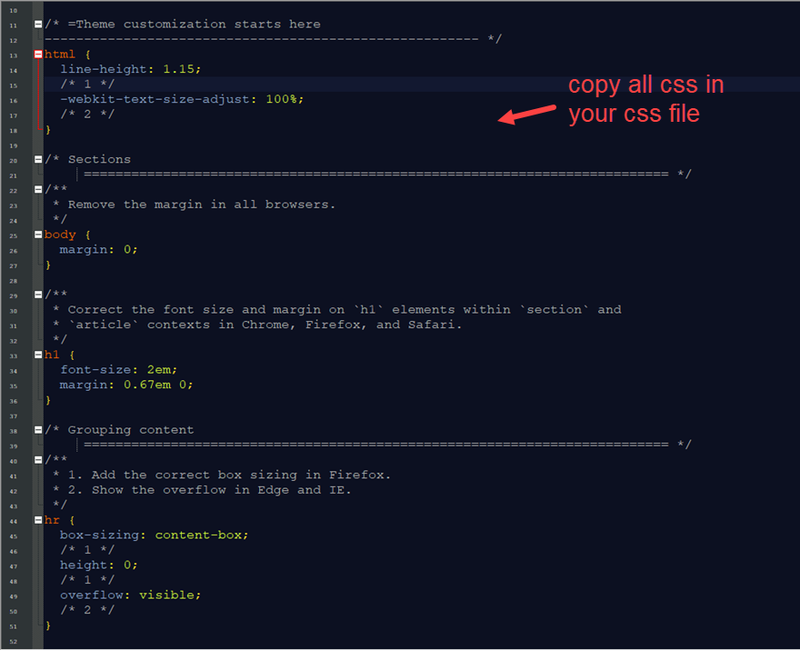 You mentioned that “Use the tool to combine all the CSS files for a single website into one file.”; Does this work if using Child Theme CSS and custom JS files? How do updates to parent effect this mini-fication process? Good read. Thanks! I’ve tried a lot of dynamic minification and resource combination plugins (including the feature in W3 Total Cache), but they usually end up breaking the site. I’d often forego minification altogether because it. One plugin I’ve found that automatically avoids this is ZenCache Pro (zencache.com – formerly Quick Cache) and its ‘HTML Compression’ feature, which can minify *and* combine files (into as many files as necessary to avoid conflict) with great success. It’s also the only plugin I’ve been able to successfully trouble-shoot in occasional cases where there have been conflict, because it can turn off (and so isolate) different sections of js and css individually (header, footer, inline). And no, I’m not even affiliated with them (or gain any form of remuneration). Just a customer happy to find and share a solution that “just works”, as it should. I use ZenCache pro so I might give that a go. If you have problems can you just turn off that feature and return to normal? Yes, you should be able to turn it off, as it’s modular. It’s quite easy to troubleshoot, though, as I mentioned. Just selectively turn off parts of js/css in header, footer, etc, and isolate the problematic area that way. After that, you can use the browser’s Inspector to find the uncompressed js/css files (these would be in the area(s) isolated from the above step), then, keeping the list of these files on record, re-enable compression, then selectively add some of these files to the exclusion patterns, until the problem CSS/JS is isolated (I usually check this with Chrome’s Incognito Mode, as compression is applied to logged out users only by default). Just a heads up, I tested http://www.elegantthemes.com/ on Google Page Speed and it didn’t do too well, especially as a mobile theme. I use ‘Autoptimize’ and ‘Scripts To Footer’ plugins. They have decreased my page load speed significantly. I got curious about Scripts To Footer, I have just installed it in my Multisite but I can’t find where to set it up. Do you think it’s not enabled in Multisite? I was thinking of using that too. But doesn’t it break web animations? 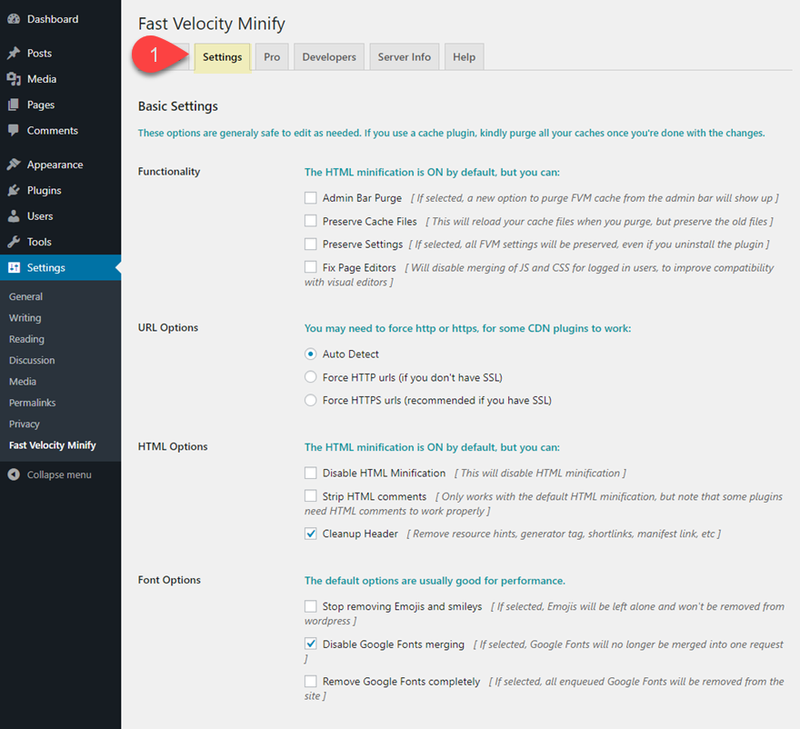 Good post, I tested all plugins you mentioned and the WP Minify Fix gave the best result at Google Speed test. In general, one has to be careful configuring a Minify plugin, being ready to sort out appropriate exclusions for their site. It’s something best attempted on a staging site first. This is a very important part of the work of any good Webmaster. 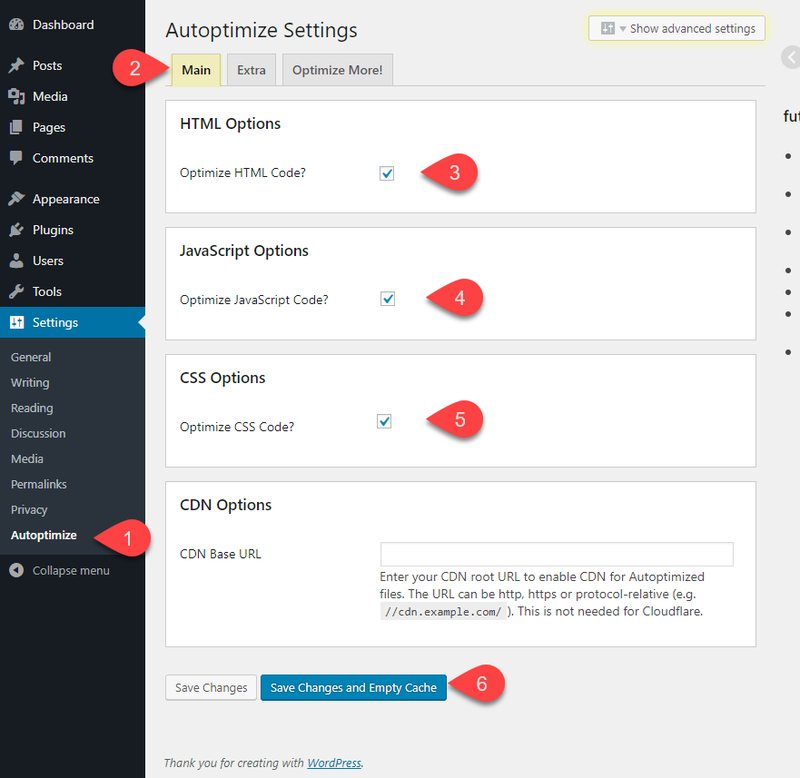 We use the free plugin from Futta: “Autoptimize for all our customers. Simple to use and it work properly. Great read, but don’t you think that some all-in-one speed solutions should be mentioned? 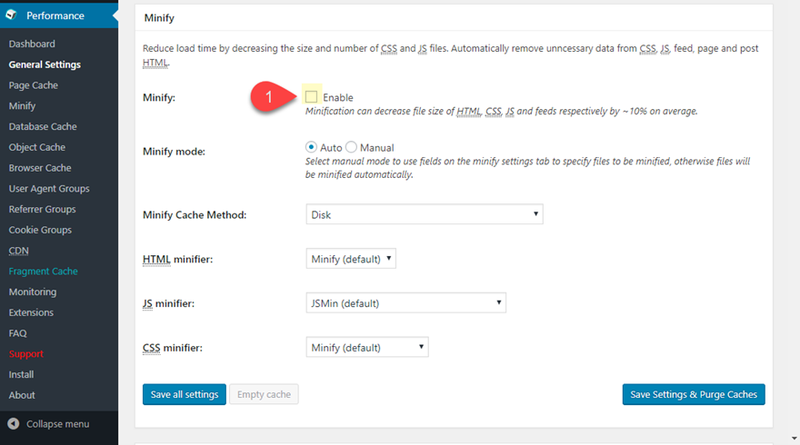 Most caching plugins have minifying options today. Thanks for the read though. A fantastic article, to many sites are not optimised and this is something we talk about a lot at our studio. Everybody has their own ways in introducing minify to clients. This is a great article we can share with our clients so they understand it better, simply put into terms they can understand.